I think it is safe to say that anyone selling a solar home has an added twist to the typical sales process. 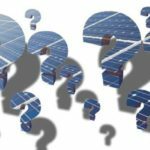 Solar, whether it is owned or leased, is often misunderstood, poorly marketed, and its potential as a sales tool is never fully realized. Most real estate agents do not have solar themselves let alone are able to fully explain and demonstrate the benefits and advantages on why someone would want it on their home. Phoenix real estate agents need to take advantage of every possible marketing tool they have to properly sell a home with solar on the roof. With the introduction of the Pearl Home Certification program into the Phoenix market, home sellers now have another tool that they can use to educate possible home buyers and market their home for sale. Pearl certified homes have been shown to sell for 5% more according to recent studies. Pearl Home Certification is a Silver/Gold/Platinum green home ranking system that looks as the house as a system, factoring in baseloads, solar, green upgrades and features to easily demonstrate the value and benefits that the home has to offer. While the house must be rated by a certified energy auditor and the certification comes from an independent third party, most homes that offer green features such as newer and higher SEER rated HVAC systems, air sealing, additional R-Value in the attic, and solar (even leased solar) have a chance to be properly recognized for their efficiency and cost saving measures that they have to offer. 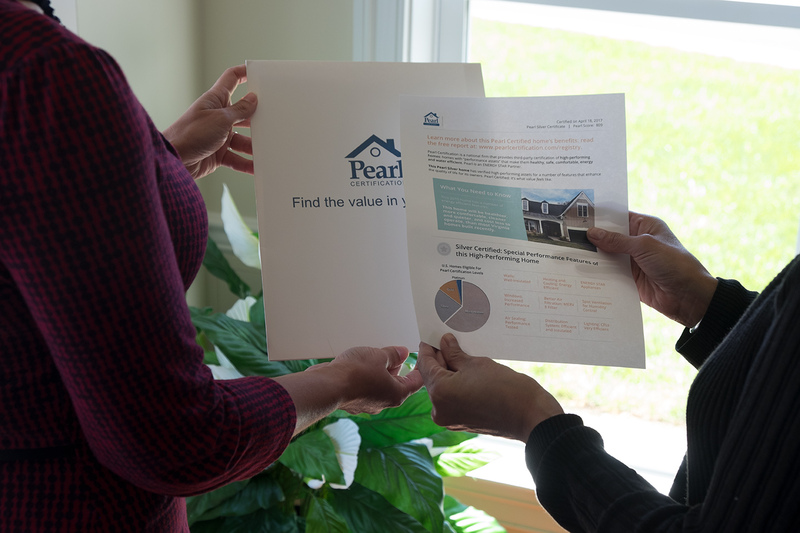 Most importantly, the Pearl Certification puts this information in an easy to understand format that can be used as a marketing tool when selling the home. Pearl Certification takes their reports to the next level. 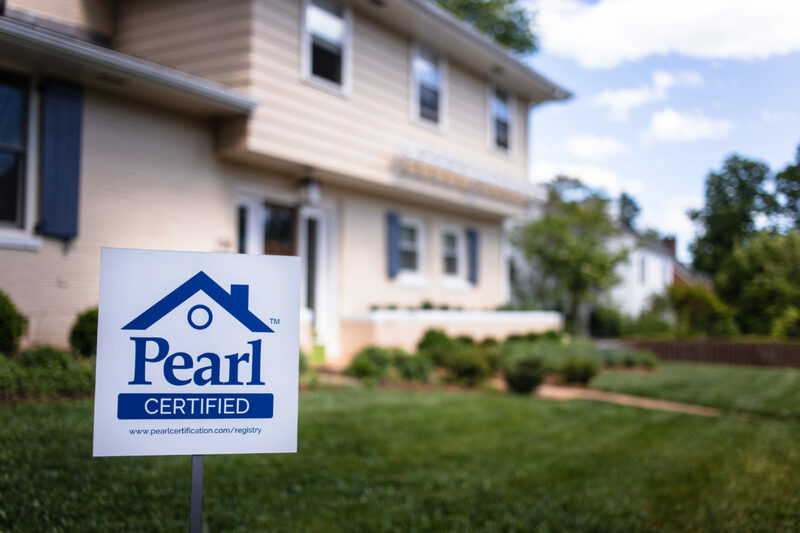 Pearl Certification provides the home owner with additional documents including appraisal addenda, letters to the lender and appraisal companies, and certification reports that can be used for appraisals that clearly lay out the features and benefits that add value during the appraisal process. 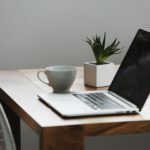 No longer does the real estate agent or home owner have to scratch out a list of improvements; rather, Pearl provides clear and concise addenda for the appraiser and real estate agents so that no feature is overlooked on the appraisal. This is probably why a recent study shows that Pearl Certified homes sell for 5% more when marketed properly. 5% more? On a $400,000 home, that equates out to be $20,000 extra equity that the seller receives based upon independent studies. The four key areas that Pearl Certification focuses on are 1) the building shell, heating and cooling, baseloads, and home management. The building shell analyzes the construction, insulation and air leakage of the home (i.e. 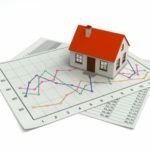 r values of the insulation in the attic, the energy efficiency of the windows and doors, and how tight of a building shell the home has to name a few). Heating and cooling focuses primarily on the HVAC systems in the home, including the duct work. 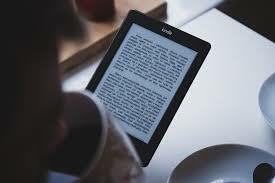 The age and efficiency of the equipment are crucial components in this section. Baseloads look at how energy is used throughout the home, focusing on appliances, lighting, and ventilation systems in the home. Finally, home management focuses on smart devices installed in the home such as wifi enabled thermostats, energy monitoring devices, and action plans designed to further improve the efficiency of the home. 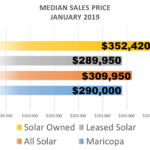 While not formally addressed as one of the four main categories, Pearl Certification does look at solar and the impact that solar has on the home. Generally one would think that the solar has to be owned to have a direct benefit but Pearl takes into account the savings on leased solar as well. 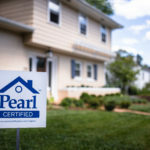 Pearl Certification is the first home certification program that truly addresses the benefits and features that a resale home may have to offer, bundles the information in informative and easy to understand reports, and provides a multitude of marketing materials to the seller to use when selling their home. As a listing agent, Pearl Certifications are now part of the listing process. 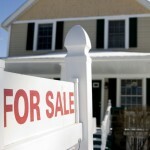 Each home we sell will be evaluated to see if they qualify for the program at no cost to my clients. With Pearl Certifications costing around $400-425 each, this is such a remarkable program that is now a mainstay in our marketing and sales program. 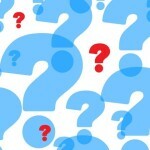 Do you have a solar home and are thinking about selling? Give me a call at 480-888-1234 and let’s see how we can maximize your equity and shorten the sales process.